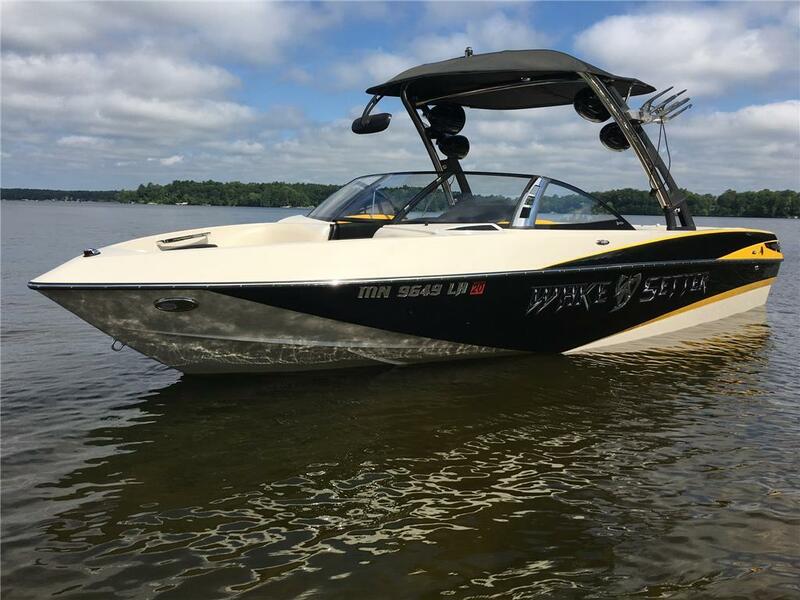 2012 Malibu 247 LSV Wakesetter - less than 100 hours!! PRICE LOWERED $5000. Cleanest, low-hour example in the country (NO cuts, scratches, dings, etc). Dealer maintained (spring, fall). New batteries (2). 4 Wetsounds tower speakers, Wetsounds subwoofer (boxed), with three additional supporting Wetsounds amps. Underwater lighting. Swim platform cover. Mirror with bracket. Full cover. Winter-stored in heated garage. Phoenix Trailers i-beam, twin axel, alloy wheels trailer in excellent condition inluded in boat price. Two NEW 250# Fatsacks and Mission Shaper also for sale. I am interested in your 2012 Malibu 247 LSV Wakesetter - less than 100 hours!! and would like more information. Please let me know. Thank you!